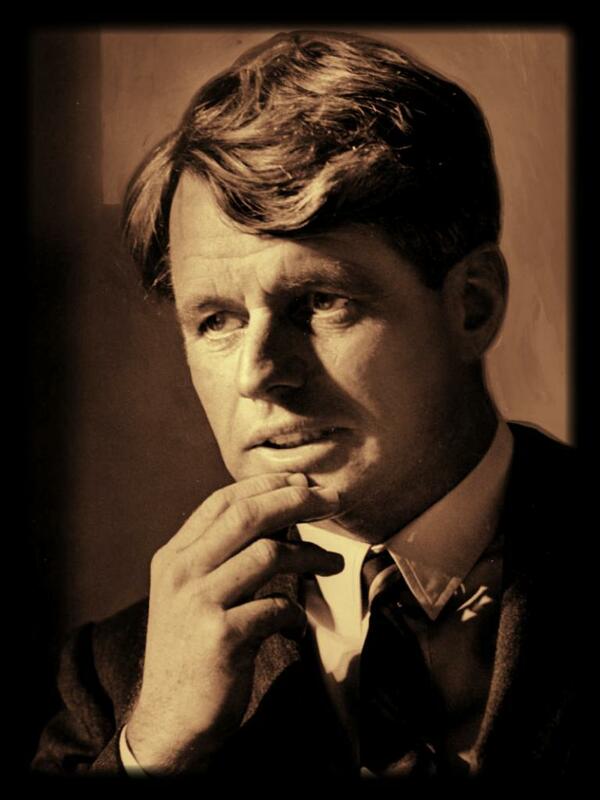 A full 50 years after the assassination of Robert Kennedy, something significant appears to be happening; real reporting on the subject. 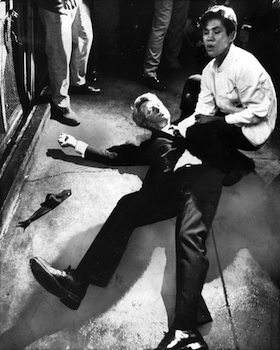 The establishment mythology is that Kennedy was shot by lone gunman Sirhan-Sirhan in the kitchen of The Ambassador Hotel. But sources as mainstream as The Washington Post are seriously addressing the actual facts: Kennedy was shot from behind while Sirhan was directly in front and being restrained, and physical and acoustic evidence proves that as many as 13 shots were fired when Sirhan had an eight-shot pistol. Another assassin was present. Did L.A. police and prosecutors bungle the Bobby Kennedy assassination probe? In an internet exchange with Pease, she directed me to the book “Age Of Secrets”, the story of John Meier, an associate of Howard Hughes with a long history of dirty money, the fall of Nixon and the CIA. One of the prominent individuals in Meier’s account is Robert Maheu, a director in the Hughes organization which often veered into work for the intelligence agencies. We’ll have to wait until Lisa Pease’s new book “A Lie Too Big To Fail” is released to get the most detailed and complete reporting on the Robert Kennedy assassination, but from what I can see there is a lot of emphasis put on the probability that Sirhan was hypnotized to serve as a distraction while the actual killer fired at Kennedy from behind. This entry was posted on June 5, 2018 at 5:45 pm and is filed under Kennedy assassination. You can follow any responses to this entry through the RSS 2.0 feed.